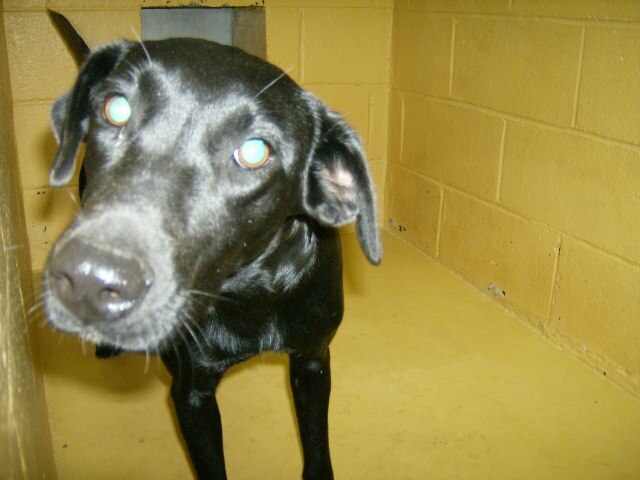 Saving Spalding Pets: BO6-760 BLACK LABRADOR RETRIEVER MIX-RESCUED! This girl is about a year old. She has the shiniest black coat and the sweetest disposition. She is about 45 lbs only, so a Black Lab in a smaller package! 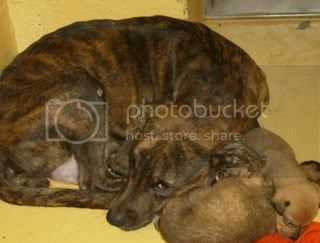 HER LAST DAY ALIVE WILL BE NOVEMBER 16.
go away you AH this is just for people who have a real love for animals.